Welcome to Boozinette. 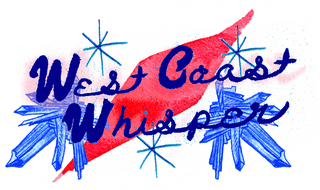 This is The West Coast Whisper. Pour all liquid ingredients into a cocktail shaker with ice. 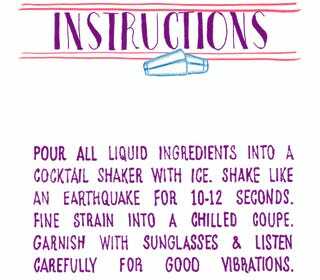 Shake like an earthquake for 10-12 seconds. Fine strain into a chilled coupe. Garnish with sunglasses and listen carefully for good vibrations. Welcome to Boozinette. 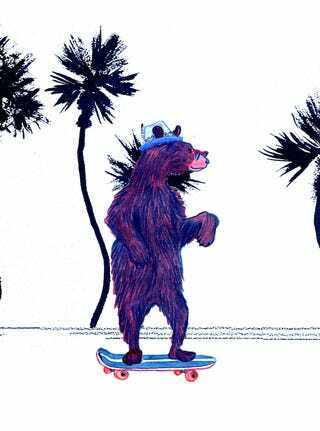 This is The Commuter.